Boone, NC –This morning at approximately 7:50 AM, Boone Police responded to a reported carjacking at 1943 Blowing Rock Road, Holiday Inn Express. The suspect pulled a female from her 2016 Dodge Charger and then left traveling south on Highway 321 towards Blowing Rock. A short time later a Blowing Rock Police Department Officer observed the vehicle. The suspect refused to heed blue lights and siren; a chase ensued. The vehicle continued south on Highway 321 towards Lenoir. 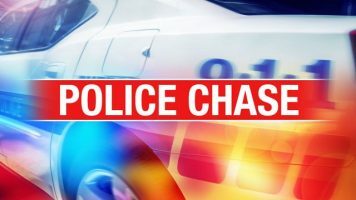 North Carolina State Highway Patrol, Caldwell County Sheriff’s Office and Lenoir Police Department responded to assist with the chase. At approximately 8:10 AM, Officers from the Lenoir Police Department deployed stop sticks to keep the vehicle from entering the city at a high rate of speed. The suspect attempted to avoid the stop sticks and lost control of his vehicle. The suspect struck a Lenoir Police Department K-9 vehicle that was stationary in the highway median. The suspect fled from the vehicle but was captured a short time later.Two officers that were in the Lenoir Police Department vehicle were transported to a local hospital for evaluation. They were treated and released from the hospital later in the morning. Neither the K-9 nor the suspect were injured in the collision. Tommy Lee Long, black, male, 19 years-of-age, of Taylors, SC, has been charged with Felonious Common Law Robbery, Felonious Possession of a Stolen Vehicle, Misdemeanor Assault on a Female, and Felonious Speeding to Elude Arrest. Mr. Long was given a $30,000 secured bond pending a March 30, 2017, appearance in Watauga District Court. 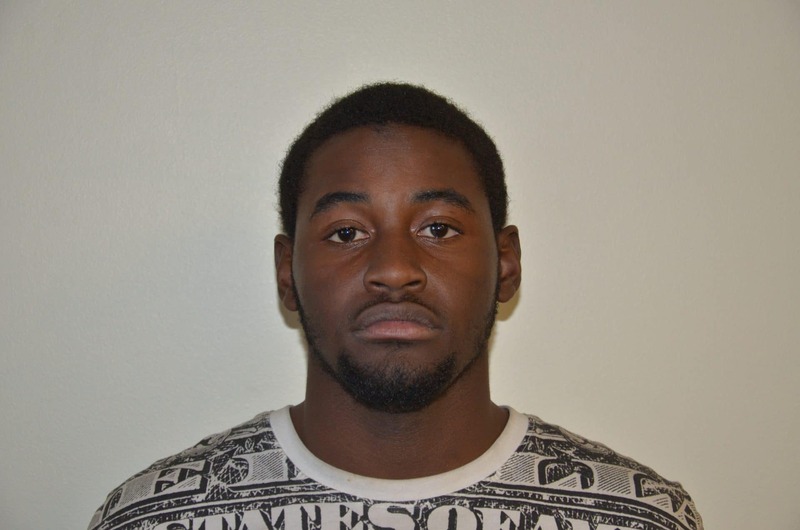 Additional charges are pending from Lenoir Police Department.